As two of the oldest houses in Eugene, the Mims' Houses are on the local and National Historic Registry. 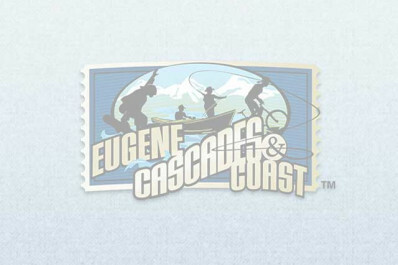 It was purchased by C.B and Annie Mims in 1948 and served as a safe-haven for African American travelers from 1948 - 1966 while there was race separation in Eugene. It hosted, welcomed and sheltered African-American travelers, athletes and musicians; Nat King Cole, Ella Fitzgerald and Louis Armstrong all stayed there. Managed by the National Association for the Advancement of Colored People - Lane County (NAACP). Hours of Operation: Monday - Friday, 11 a.m. - 1 p.m.